Eco-friendliness and sustainability. Multi-functionality. Mobility. Human-centeredness. These are the key lighting design trends to look forward to this year, according to Landlite Philippines Corporation, a leading distributor of lighting fixtures and solutions in the country. As the world becomes more conscious about the environment, particularly in the reduction of waste and the promotion of recycling, consumers are looking for lighting products that are responding to this call. 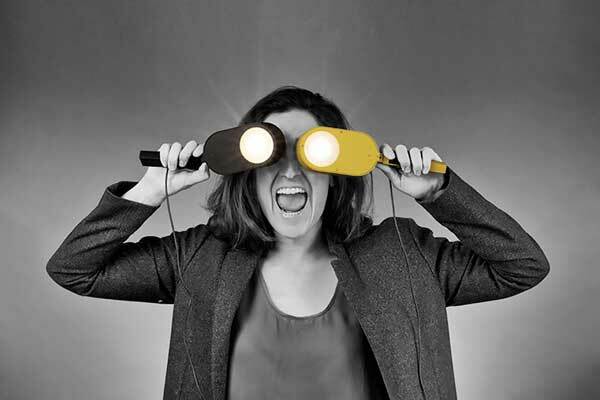 The Hook portable eco-lamp for one, designed by OiKo Design Office for Faro Barcelona, has been optimized for all stages of its life cycle, reducing the environmental impact between 30 percent and 70 percent. 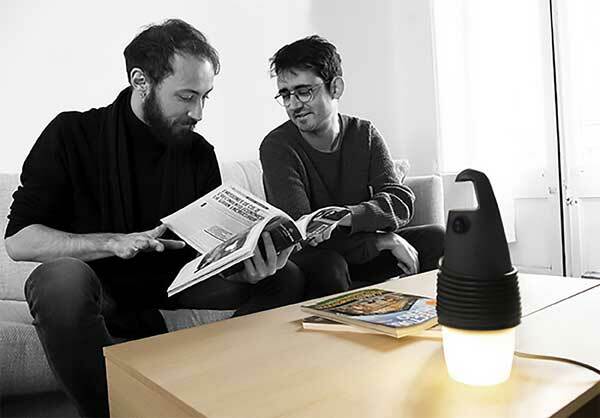 Free of harmful PVC, a harmful material present in most wires and plugs, the housings of The Hook portable eco-lamp are also made entirely of recycled plastic. Consumers of today now also seek out lighting solutions that can replace multiple pieces of equipment in their desire for value for money as well as space-saving needs especially those who reside in condominium units. Thus, the stylish NIKO by Nahtrang—a homage to scientist and inventor Nikola Tesla—was born. It is actually two objects in one: a lamp and mobile charger, with a surface on which users can charge their smartphone wirelessly. With its Nordic design with dual functionality, NIKO is perfect for illuminating bedrooms and living rooms, and is a good choice for hotels. To this end, Bohman & Folenius created the Inviting Light for home lighting, whose main characteristic is how the light moves to accompany an individual according to their different needs and moods. The head of the lamp adjusts both in its horizontal and vertical axis, while regulating light intensity, changes in color temperature. It also has a dimmable feature. Its various versions—table, wall, clip—allow for multiple locations, such as shelving units, headboards, study and work desks, as well as in the kitchen. Another interesting trend coming to the fore is mobility in lighting products, which is a response to those who are more outdoorsy in nature. The Take Away lamp designed by Nahtrang addresses this need, taking inspiration from lanterns with the versatility of Japanese ceramic bowls: small, light, cable-free, and nomadic—allowing it to be placed anywhere. Landlite also presented its other range of lighting solutions: the Le Vita by Nahtrang, delicate and simple light; the MOY by Nahtrang, a modern round light that provides a uniform illumination ideal for living rooms or busy areas; the Cometa which allows for uniform and high-quality illumination with anti-glare technology; and designer lamps inspired by different world cultures such as the Akane by Pepe Llaudet and the Aladino.